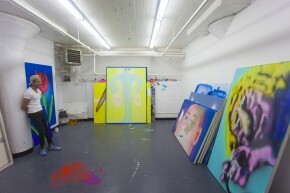 #ffffff Walls features an inside look at artists' studios and their artistic practices. Posts tagged "Long Island City"
© 2015 #ffffff walls. All Rights Reserved.